Sweet, sweet Holland was one of my most favorite sessions. I just adored this sweet girl. She was 5 days new, and seriously just perfect! A dream baby!! We did lots of different setups with her, and she did it all like a champ. I seriously could have cuddled with her all day long. 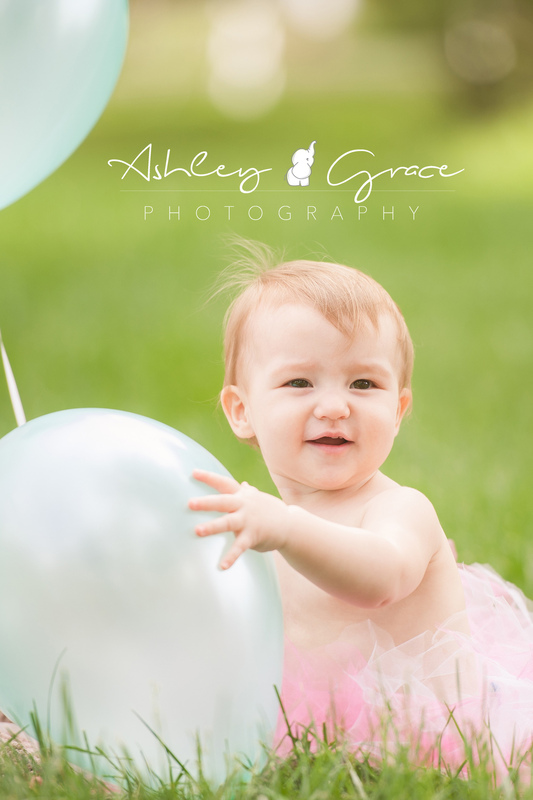 I'm so glad I get to see her again at her 6 month milestone session! What fun it will be to see how much this little peanut has grown. 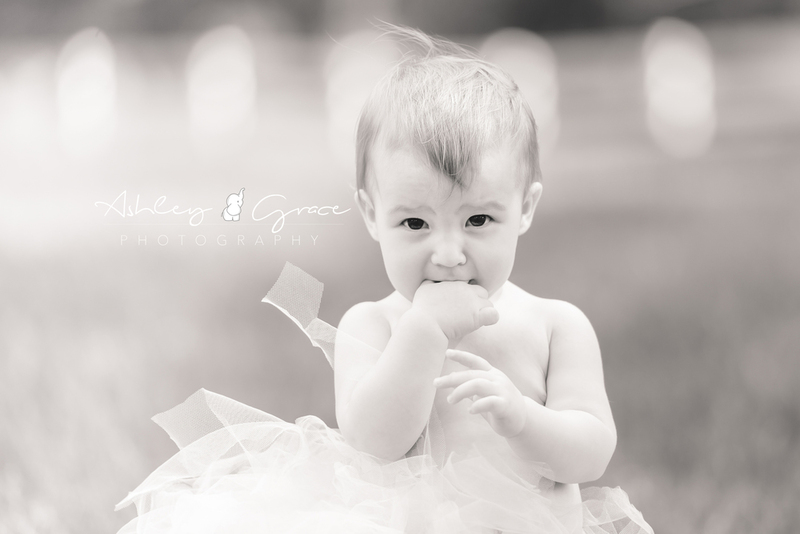 If you're expecting a new little one and would like to capture their 1st moments, please contact me! I'd love to meet you!